Bournemouth welcome Liverpool to the Vitality Stadium this coming Saturday in what is the early kick off in the Premier League. Both sides enter the games off the back of midweek wins, although Eddie Howe's side ended a run of four consecutive defeats with a victory over Huddersfield, while the Reds' win against Burnley extended their winning run in the league to four games. 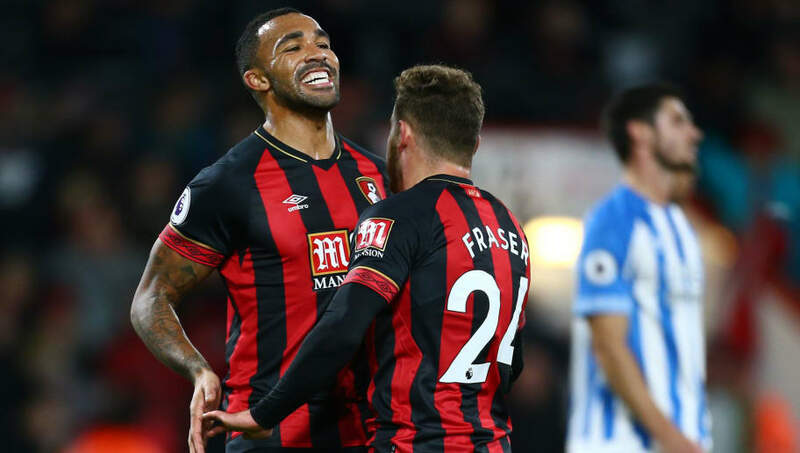 Callum Wilson has started the season in fine form, registering eight goals and five assists so far, resulting in an England call-up for the 26-year-old and subsequent goal on debut, but the striker could be in for a tough afternoon against Virgil van Dijk. 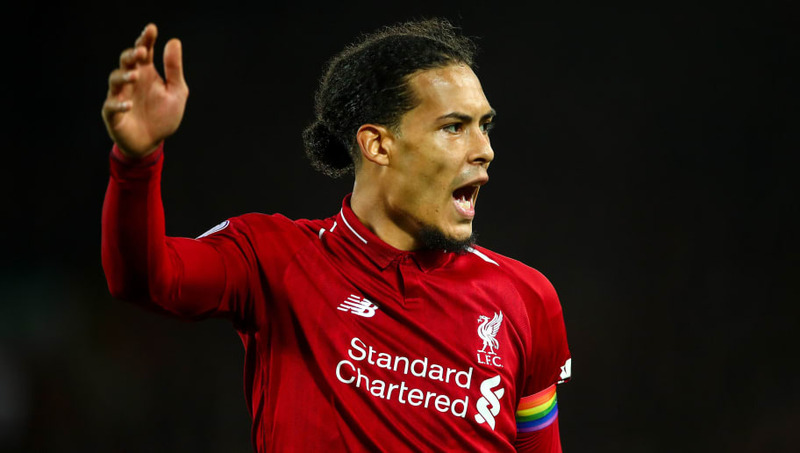 The Dutchman has been in imperious form this season, helping Liverpool keep nine clean sheets in 15 games, conceding just six goals, while his performances in November earned him the PFA Player of the Month award. Van Dijk also has the pace and physicality to match up with Wilson, meaning the forward may have to find joy against his central defensive partner instead. 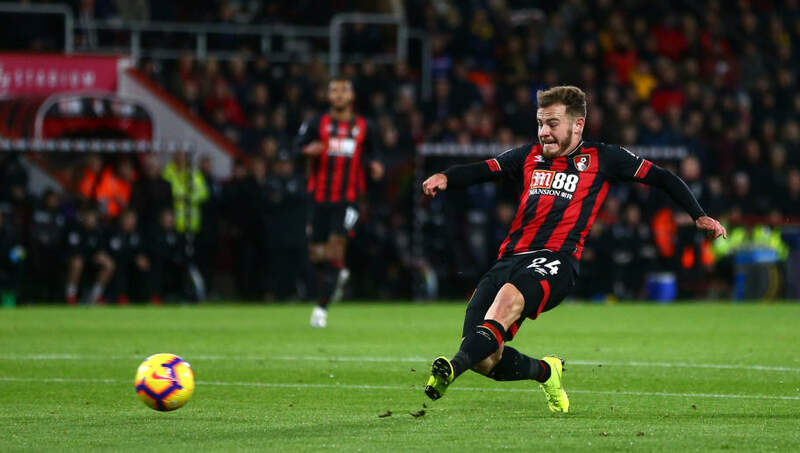 Ryan Fraser has been another star performer for Eddie Howe's side this season, netting four goals and providing seven assists in the league so far, and the diminutive Scotsman could cause Trent Alexander-Arnold a few problems at the Vitality Stadium. Set to start at right-back in place of the injured Joe Gomez, the 20-year-old has had some difficult moments this season, and may have to curve some of his usual attacking enthusiasm to keep tabs on Fraser. 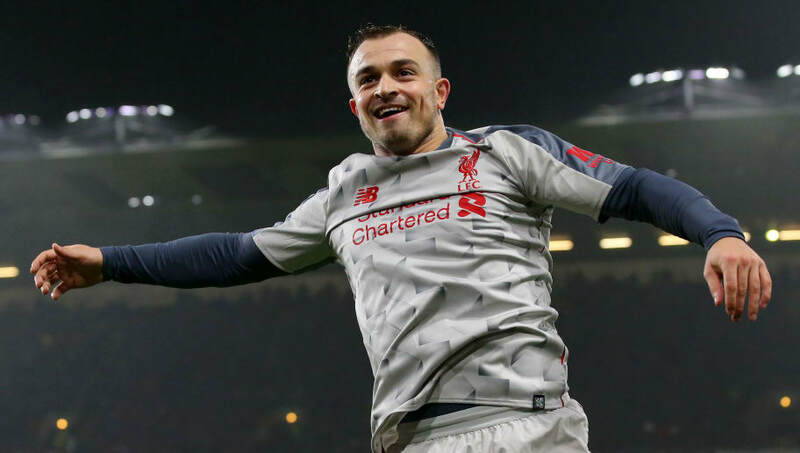 A shrewd investment at the beginning of the season, Xherdan Shaqiri has proven to be well worth the £13m they paid for his services, with the Swiss international playing his way into Jurgen Klopp's starting XI. The 27-year-old registered his third goal of the season in the recent win against Burnley, and his constant want to cut inside onto his stronger left foot will mean Charlie Daniels will have to follow the winger inside and prevent him from having time and space on the ball. In turn, the experienced full-back could test Shaqiri defensively and see if he wants to follow him into his own defensive third to keep him away from Bournemouth's goal. 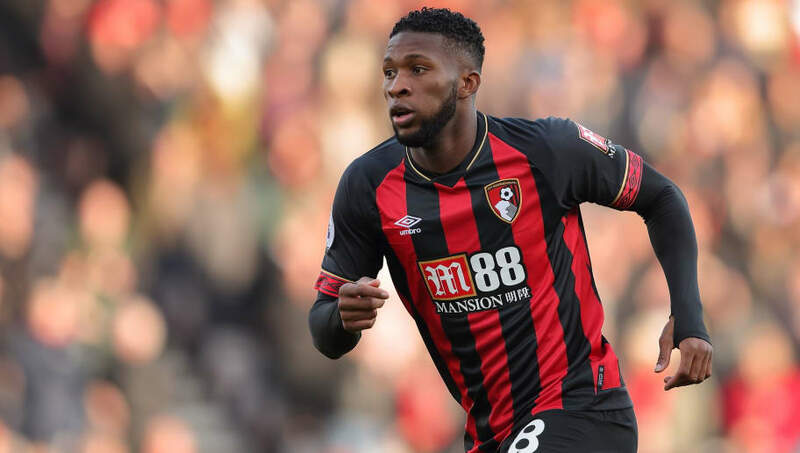 Jefferson Lerma has added some much-needed steel in Eddie Howe's midfield this season since arriving for a club record fee of £25m in the summer, with the Colombian needing to produce another solid display against Liverpool's midfield. One player the 24-year-old may have to pay particular attention to in the midfield is Naby Keita, who showed glimpses of his all-round talent against Burnley, whether it be his tackling, passing or shooting, and will be looking to control the midfield at the Vitality Stadium this weekend.